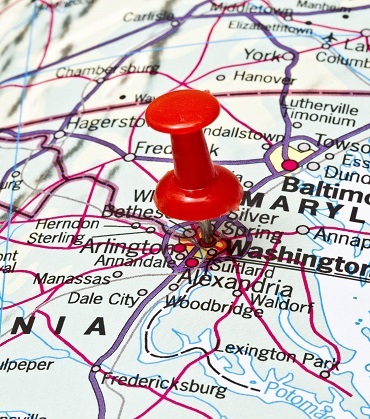 Virginia, Maryland and D.C. If you are in need of an auto glass installation in Gainesville, VA, consult with us. can process your claim directly. When you need a windshield replacement in Fairfax, VA, consult with us. Apex moves with the times. 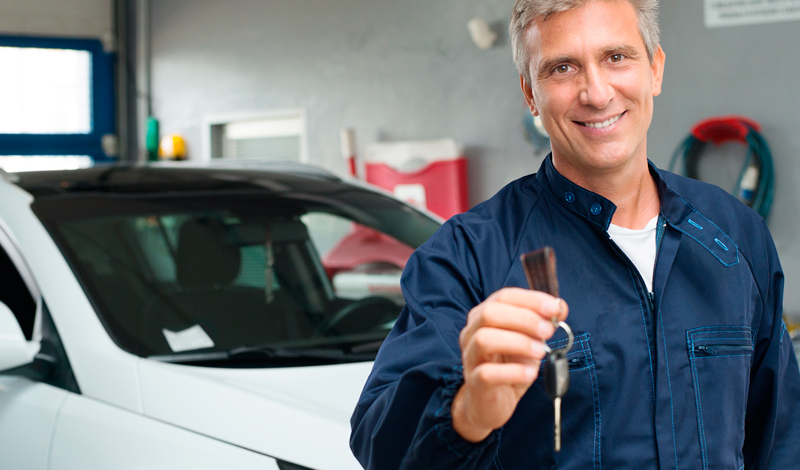 We use the latest tools and techniques to make sure that your vehicle is brought back to its original condition. Winner! 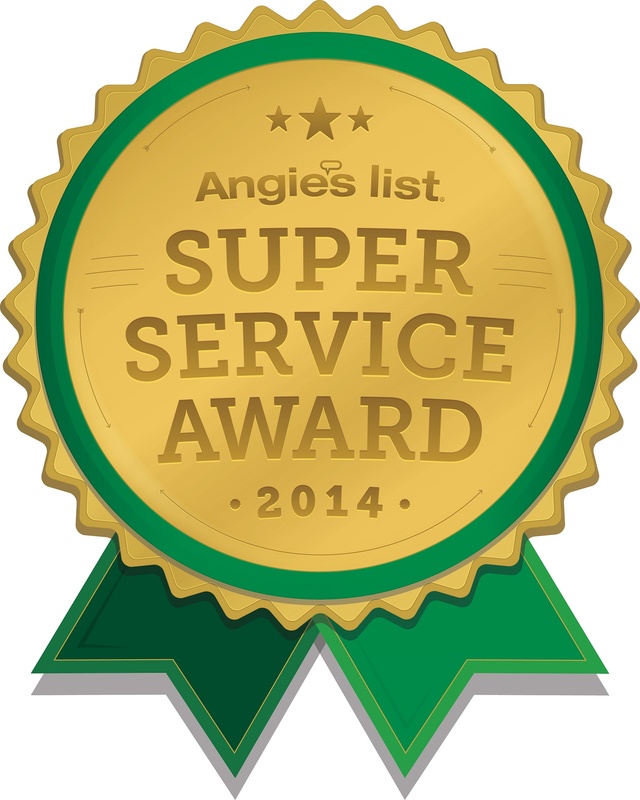 !2014 Angies List Super Service Award. 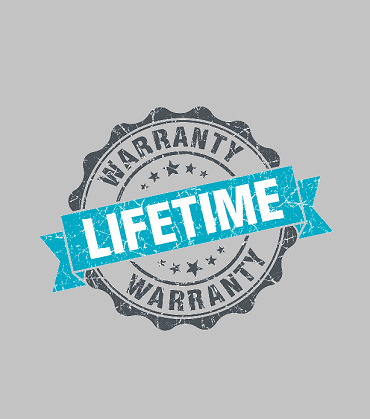 Our certified technicians have years of experience and are dedicated to excellence. We make sure it gets done right the first time. Apex Auto Glass is a local company. Our purpose is to treat our client as an individual not a number. We are dedicated to serve each customer with excellent service. We use quality materials and proper installation procedures. Apex Auto Glass has serviced the Virginia, Maryland and Washington D.C areas with the best quality in Auto Glass Replacement and Repair. We are a mobile dispatched unit that will come directly to your home or business. 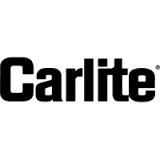 We are proud of our company's long history of providing the highest customer satisfaction and quality products available. Apex Auto Glass performs hundreds of safe replacements of auto glass in Fairfax every year throughout Virginia, Maryland and Washington D.C. In most cases, it's the windshield that is damaged but we also replace a lot of side windows, rear windows and door regulators. Apex Auto Glass performs hundreds of safe auto glass replacements every year throughout Virginia, Maryland and Washington D.C.
Our mobile unit will come to your home or place of business and safely replace your windshield on site. 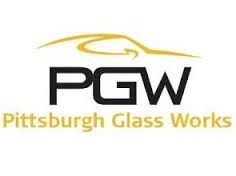 Automobile glass is warranted against defects in material or workmanship for as long as you own the vehicle in which the glass is installed. Before that chip spreads get it repaired. Apex Auto Glass will repair chips up to the size of a quarter. 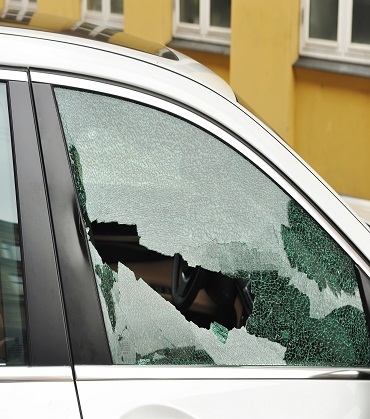 Whether the cause is vandalism or rock from a lawn mower we can replace your door glass, back glass, or side view mirrors. We will also vacuum your interior. Is your door window moving slower than usual or completely dead? 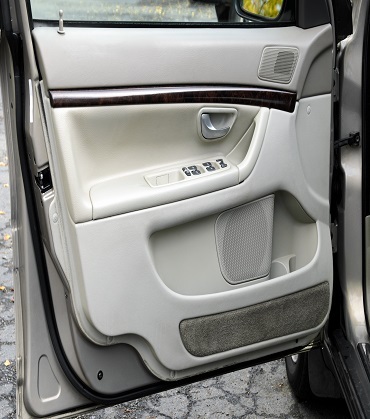 Apex Auto Glass also installs door window regulators and motors. 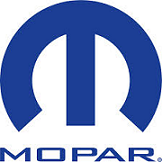 We use only OEM (Original Equipment Manufacturer) factory-authorized glass from industry-approved sources. And we use premium brand urethane adhesive for the strongest seal possible. At our insurance agency, we refer Apex Auto Glass to our customers because they do great work.They are friendly professional, and continue to keep our customers satisfied . 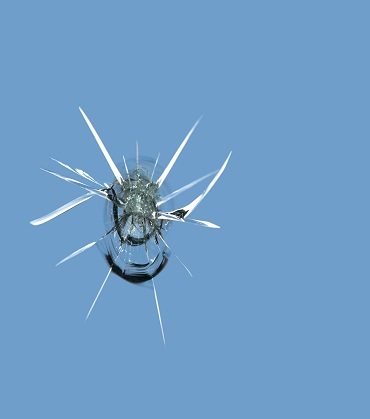 If you need windshield replacement, Apex Auto Glass is the company to call. Highly recommended! Repair on 2013 Lexus RX350.!!! I called Edwin to schedule to have my 2013 Lexus windshield repaired. He was able to come out the next day to my office and did an EXCELLENT job. The results are better than I imagined. Would absolutely call him again and gave out his cards to several of my friends and family already. Excellent job with stellar customer service! Edwin replaced my windshield within 24 hours of me filling out his online quote form. Amazing! He emailed me the quote within minutes, and we had the appointment arranged for the very next day. His quote was less than the national glass chain I contacted, and they couldn't even get me in for two weeks. I decided to trust the online reviews from happy customers of Apex Auto Glass, and I'm glad I did. Awesome. 100% awesome. He arrived on time, called before arrival as promised, and was a gentleman while he was here. Don't call those national guys. Call Apex Auto Glass! Support a deserving small business. Did an awesome job! Professional, friendly, and fast service! Highly recommend! Apex matched the quote from a different business and came to my home to replace my windshield. I did not realize that I had heating elements in my windshield but the repair man brought the extra windshield along. He said very nicely that a lot of people make that mistake and he was prepared. He did not make me feel like an idiot. The price was $30 more than the one that I thought I needed and I was happy to pay that. Very nice job and great customer service! Works very fast. Very professional. Always smiles. I ordered wrong car model windshield. Just brought a new one and replaced. I was not charged extra money. At Apex Auto Glass we work on most vehicle makes and types. . We service Standard Cars, Vans & Trucks, Box Trucks, Dump Trucks, Semi-Trucks, Classic Cars and more.